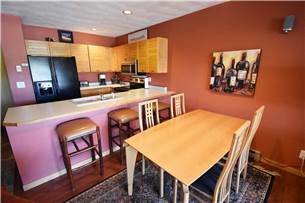 East Bay 102 is a beautiful 1 bedroom, 1 bath. Contemporary decor. Walk out to Lake Dillon. 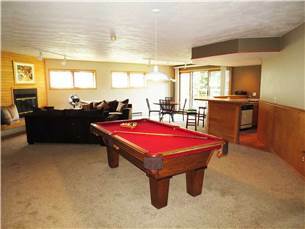 A good location with easy access to the clubhouse hot tub, the marina and the nearby slopes. Sleeps 4. 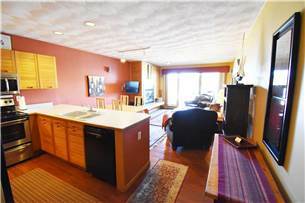 A great lakefront location to enjoy all that Summit County has to offer. 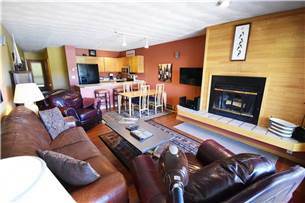 The living room features leather furniture, flatscreen and wood-burning fireplace. 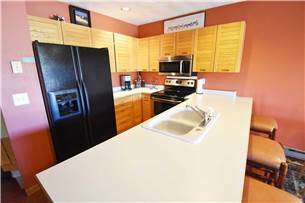 Kitchen has a large bar for meal preparation and casual dining. New appliances. Entry hall has a boot bench. Dining table seats 4, kitchen bar seats 3. Free wifi and cable. 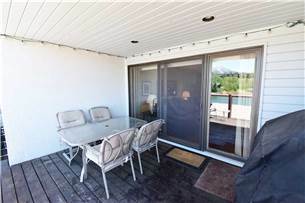 Covered private deck with gas grill and seating for 5 lets you grill or sit out even in the rain or snow. 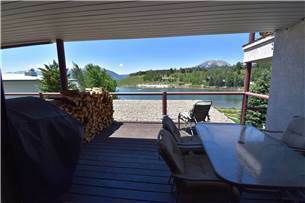 Take in the incredible mountain and lake views from the floor to ceiling windows or the spacious deck. 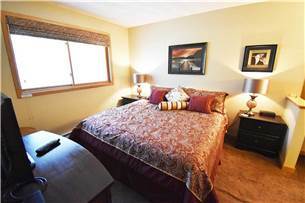 Master bedroom has king, flatscreen and a vanity sink and dressing area separate from the main bath. 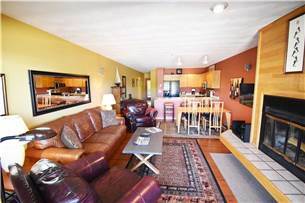 QSS in living room. 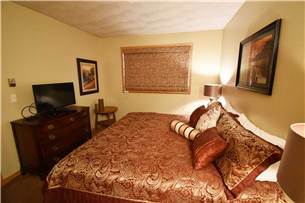 Complex has covered parking and walkways, clubhouse with outdoor hot tub, billiards, sauna, wet bar, fireplace, community area, and laundry facilities. 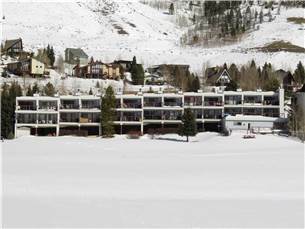 Ski locker and bicycle parking in the covered parking area are an added convenience. 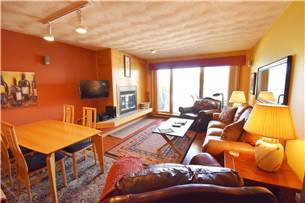 Just 5 minutes to Keystone, 15 minutes to Arapahoe Basin or Copper Mountain, 20 minutes to Breckenridge, 35 minutes to Vail. 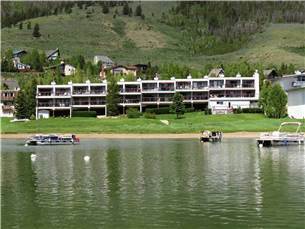 A flat trail along the lake takes you to the Dillon Marina including the human powered watercraft beach and the famous Tiki Bar. 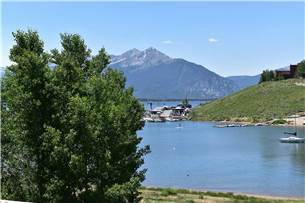 Follow the trail along the lake or take the recreation path up to the new Dillon Amphitheater and Friday Farmer's Market. The new $8 million Dillon Amphitheater opens in June 2018. 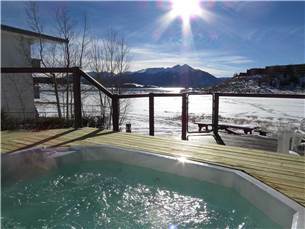 Less than 5 minute drive to supermarket, REI, the Silverthorne Outlets, restaurants, brewpubs and nightlife. 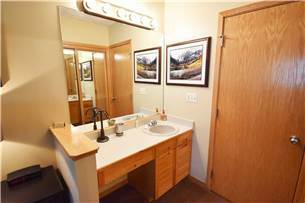 Located adjacent to over 30 miles of the Summit County paved bike/rec path that stretches to Keystone, Copper Mountain or Breckenridge. Walk to Marina Park or Dillon Town Park for play grounds and recreation. 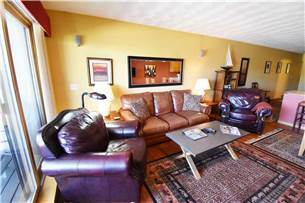 Close to sporting goods, ski/board rental, bowling, cinema and coffee shops. 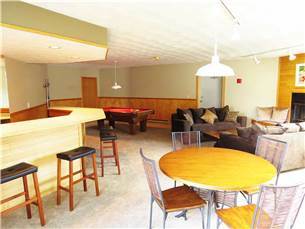 Flexible rental dates, available for nightly, weekly or monthly rental! 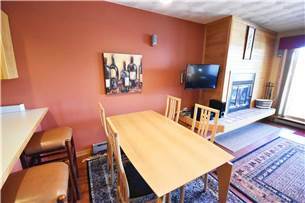 $2,200 per month.